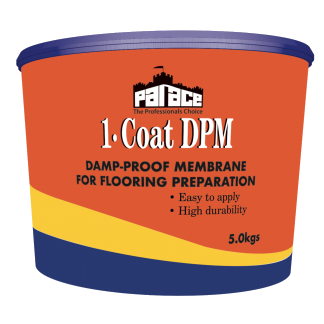 PALACE 1-COAT DPM is a single coat application, two component surface damp proof membrane and vapour suppressant supplied in an easy to mix Dual Chamber pack based upon a solvent free epoxy resin formulation, suitable for interior and exterior applications, It can be laid over a wide range of substrates including concrete, sand/cement screeds, anhydrite and calcium sulphate screeds. 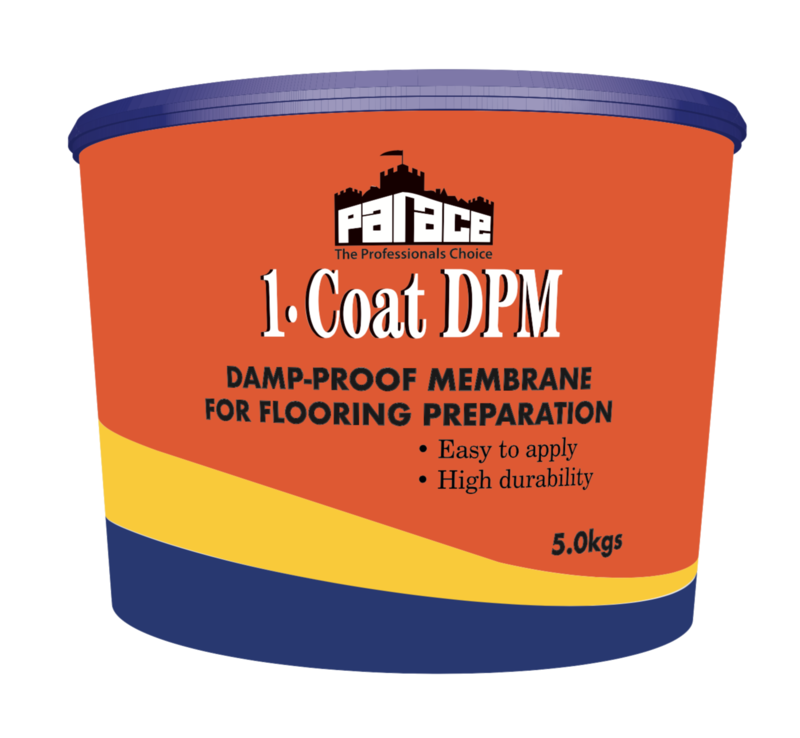 PALACE 1-COAT DPM is ideal for use as a damp proof membrane where the residual moisture content in a new or existing screed is up to 98% relative humidity (RH). 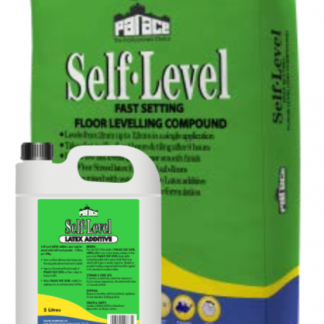 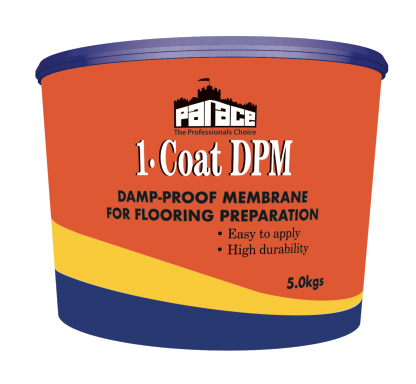 PALACE 1-COAT DPMcan also be used to protect screeds laid on damp floors where no pre-existing damp proof membrane is in place or where the structural damp proof membrane is ineffective. 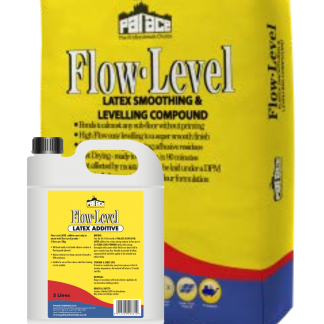 Once cured, PALACE 1-COAT DPM produces a membrane which can accommodate hygrometer readings up to 98%RH on cement-based screeds & still demonstrate bond strength issues. 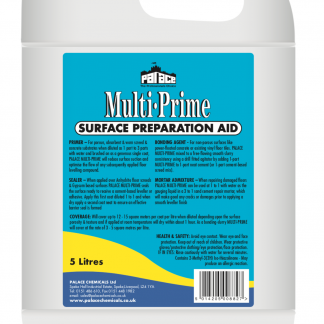 PALACE 1-COAT DPM has good resistance to water, grease, oil, dilute mineral and organic acids. 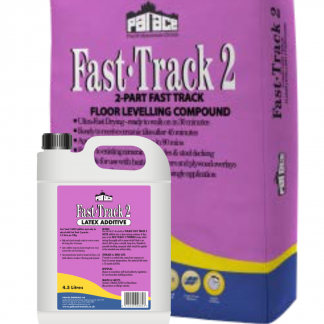 Fast-curing can receive smoothing compounds in 4 – 5 hours.